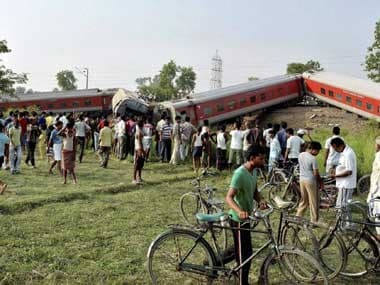 Death by an air accident begets the greatest amount of compensation by far; the railways lags behind considerably. 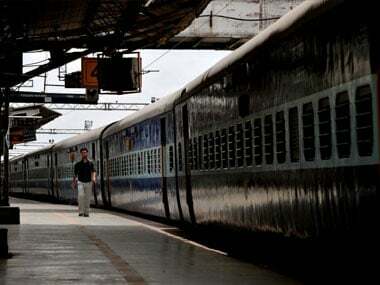 Railway Board chairman Ashwani Lohani on Sunday hinted at a change in flexi-fare system in premium trains, saying there will be some tweaking. 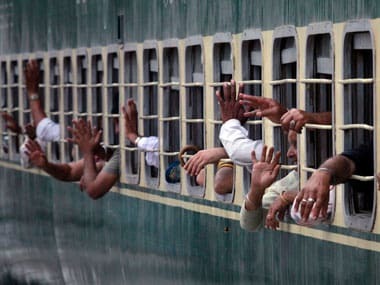 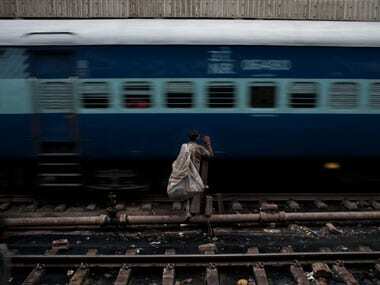 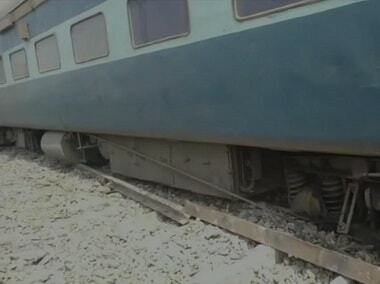 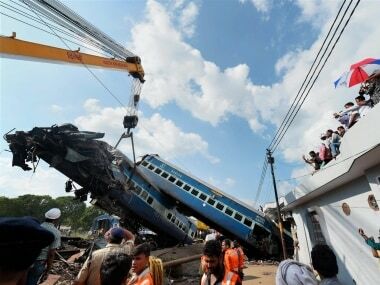 As many as 1,394 train accidents were reported in India over the past ten years. 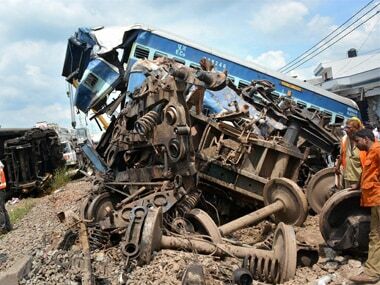 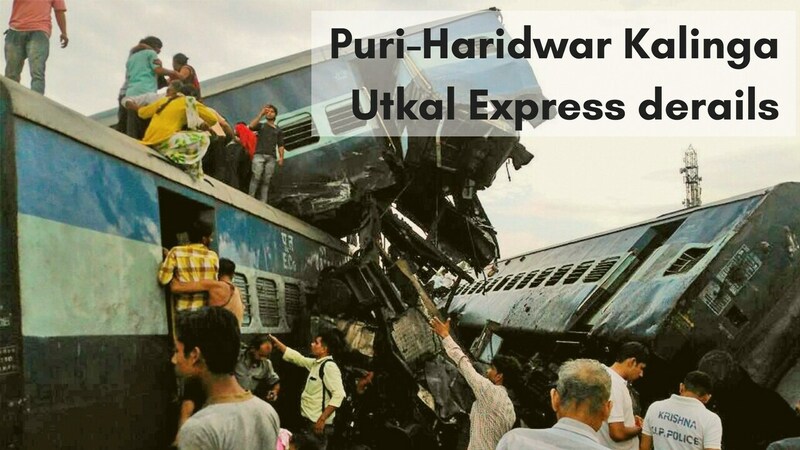 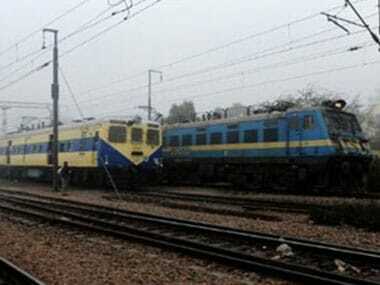 Under attack after the Utkal Express derailment, the railway ministry said on Monday that there has been a decline in the number of train accidents in the last three years after it initiated a series of safety measures.